Maison des Rêveries: blog shop update! I finally got around to posting some new items on Shop MDR! 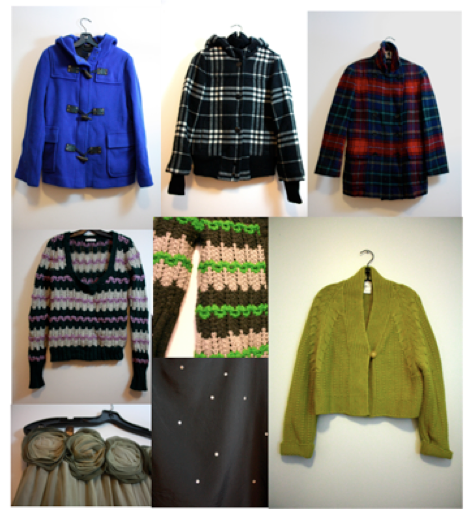 There are lots of great outerwear pieces, knits, and tops/dresses to wear for the holidays. Send me an email to shopmdr@gmail.com if you're interested and make sure to follow me on twitter if you want to be in on the latest blog shop updates!